Does Tony have a sister? Apparently, it's possible on NCIS. 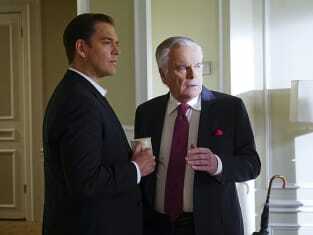 "Reasonable Doubts" is the 19th episode of the show's 13th season. 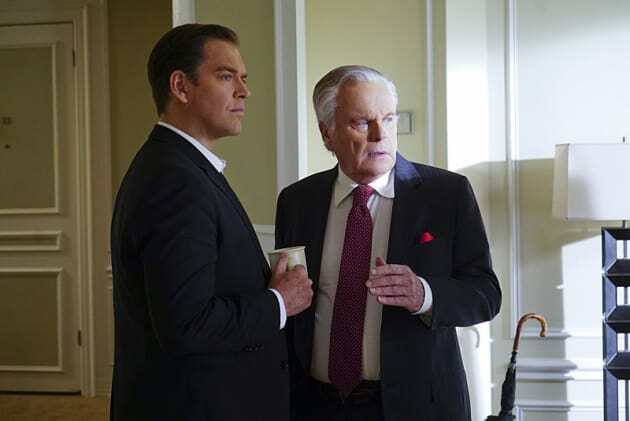 NCIS Season 13 Episode 19: "Reasonable Doubts"